5/08/10 – Dr. Jeff Tiel, associate professor of philosophy, and four of his students participated in the "Spooky Southcoast," a paranormal radio program airing on WBSM-AM in New Bedford, Mass., and streaming/podcasting worldwide at www.spookysouthcoast.com on May 8, the Saturday evening following the University’s Ghostwatch 2010. Tiel and the students spent two hours discussing various elements of metaphysics and the paranormal in light of the specific research interests of the student teams that participated in Ghostwatch 2010. Tiel was contacted by Tim Weisberg, host and executive producer of the radio program, after Weisberg saw the Ghostwatch 2010 news release on the web. 5/01/10 – Dr. Stephen Haven, professor of English and director of the MFA in Creative Writing Program, was the subject of an article-interview in the "What I'm Reading" section of NYU Alumni Magazine, Spring 2010 issue. 5/01/10 – The Associated Press picked up on the coverage of Mitt Romney speaking at Ashland University as part of the Ashbrook Center’s Memorial Dinner and the article ran across the state, including the Cleveland Plain Dealer, Dayton Daily News, WKRC-TV CBS 12 in Cincinnati, WAKC in Akron, Middletown Journal and Springfield News Sun. 3/28/10 – Dr. Craig Hovey, assistant professor of religion, was quoted in the Sunday’s Newark Advocate as part of a story on the commercial aspect of Easter. The article, which also was printed in the Fremont News-Messenger and Port Clinton News-Herald, stemmed from a ProfNet query. 3/06/10 – A.G. Kruger, strength and conditioning coach, was featured on WKYC-TV 3 in Cleveland, about his training for the 2012 Summer Olympics. 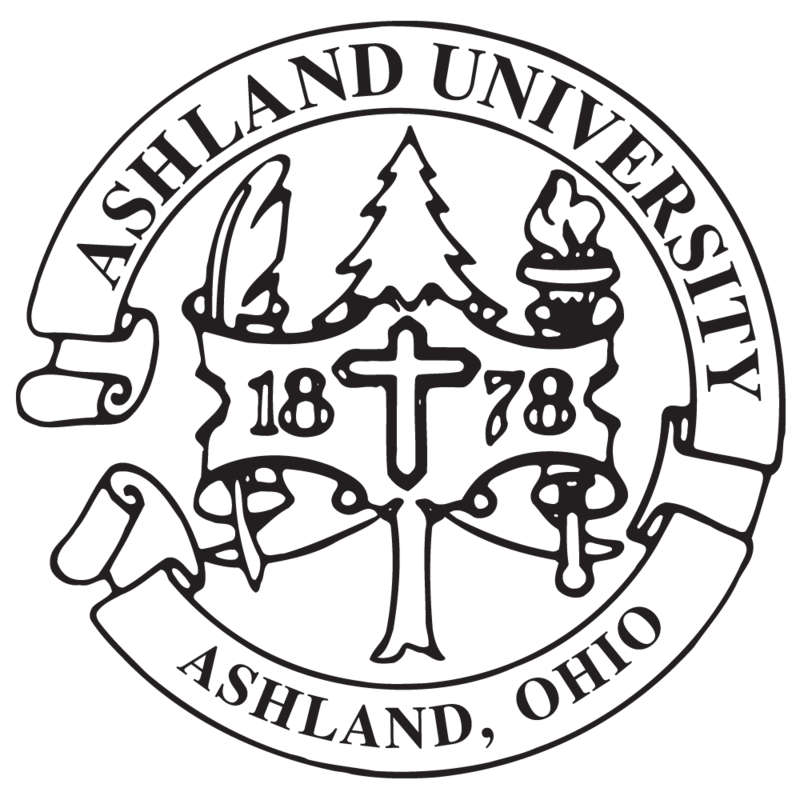 3/04/10 – The news release about Ashland University acquiring MedCentral College of Nursing was picked up by Associated Press and was run in newspapers throughout the country. 3/01/10 – Thomas Harvey, associate professor of finance, wrote an op-ed article that came about from a ProfNet query and the article has been accepted by the managing editor at Thomson Reuters. This article, which deals with the collapse of the financial markets, will be published on the website westlaw.com and in several Thomson Reuters publications including the Financial Crisis weekly e-mail newsletter, the Securities Litigation & Regulation Reporter and the Bank & Lender Liability Litigation Reporter. 2/26/10 – Dr. Jeff Weidenhamer, Trustees’ Distinguished Professor of Chemistry, was interviewed by NBC 24 Toledo regarding his testing of inexpensive jewelry items for lead and cadmium content. The segment has been picked up by numerous blogs including the Jewelry Review and PJGolds. 2/15/10 – Joan Kalamas, professional instructor in business administration, was interviewed for a Business First Article that dealt with the human touch of Human Resources. The article was titled "Automation, Hiring Freezes Have HR Managers Focused on Human Touch."